When A and B are positively related variables, can they have opposite effect on their outcome variable C? 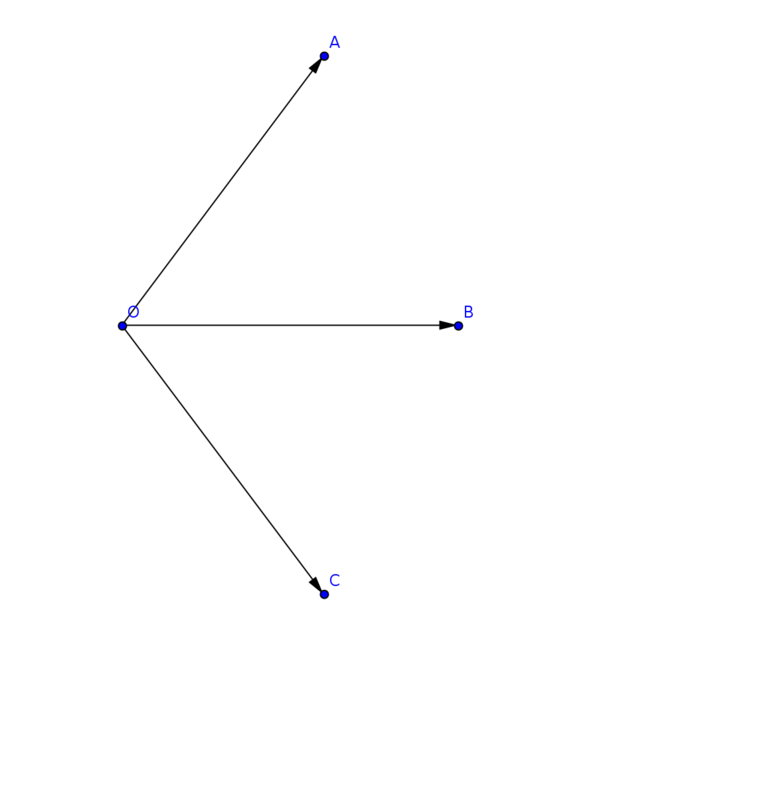 A is positively related to B. C is the outcome of A and B, but the effect of A on C is negative and the effect of B on C is positive. The other answers are truly marvelous - they give real life examples. I want to explain why this can happen despite our intuition to the contrary. However, your surprise is not misplaced. Yes, two co-occuring conditions can have opposite effects. Making outrageous statements (A) is positively related to being entertaining (B). Making outrageous statements (A) has a negative effect on winning elections (C). Being entertaining (B) has a positive effect on winning elections (C). The key here is the driver's intention to maintain a constant speed (C), therefore the positive correlation between A and B naturally follows from that intention. You can construct endless examples of A, B, C with this relationship thus. The analogy comes from an interpretation of Milton Friedman's Thermostat and comes from an interesting analysis of monetary policy and econometrics, but that's irrelevant to the question. X and Y are not correlated, but X is significant predictor of Y in multiple regression. What does it mean? Correlated constrasting dependent variables (X positive Y1, X negative Y2, but Y1 positive Y2)? Can the outcome variable in a forward stepwise regression have negative numbers? How to find which variables are related to a given variable? Can one use PCA? multiplying an outcome and predictor values by ten flips the sign of an effect size when log transformed. WHY? What model to use if factors are assumed to have a multiplicative effect on the dependent variable? Does PCA help if we have two positively correlated variables in training set but the same variables are negatively correlated in the test set?